Cuisinart Classic Collection® Non-Stick Bakeware is ideal for today’s cooks. 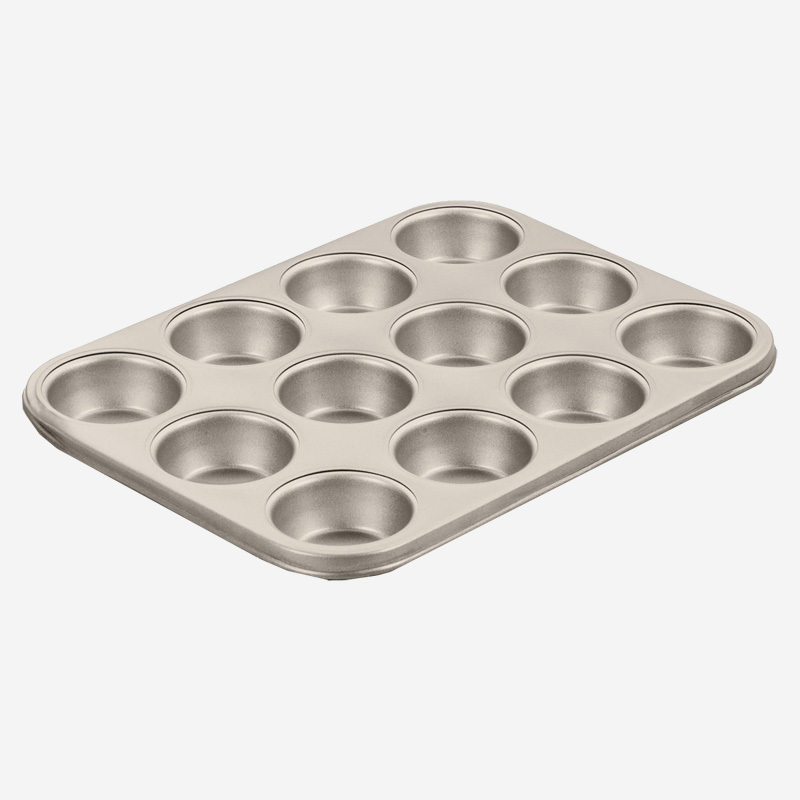 The full line is constructed of heavy gauge steel to provide even heat distribution and consistent baking results. The non-stick interior and exterior ensure easy food release and cleanup. Thick rolled edges prevent warping and it’s dishwasher safe! Cuisinart quality promises you a lifetime of great performance, whatever the baking task! 10.50" x 14.00" x 1.30"